The former head of the leading boot making company of the U.S. military was recently sentenced to federal prison for fraud after a scheme in which he imported Chinese-made boots labeled with “USA” to pass off as American-made. Vincent Lee Ferguson, 66, of Knoxville, Tennessee, was sentenced to more than three years in prison for the contract fraud earlier this month. The former president and chief executive officer will join his Wellco Enterprises, Inc. co-workers, former Senior Vice President of Sales Matthew Lee Ferguson, 41, and former Director of Marketing and Communications, Kerry Joseph Ferguson, 36, who were sentenced in June to six months in prison, according to a release from the U.S. Attorney’s Office for the Eastern District of Tennessee. Under the Berry Amendment, U.S. military uniform items must be manufactured in the United States. 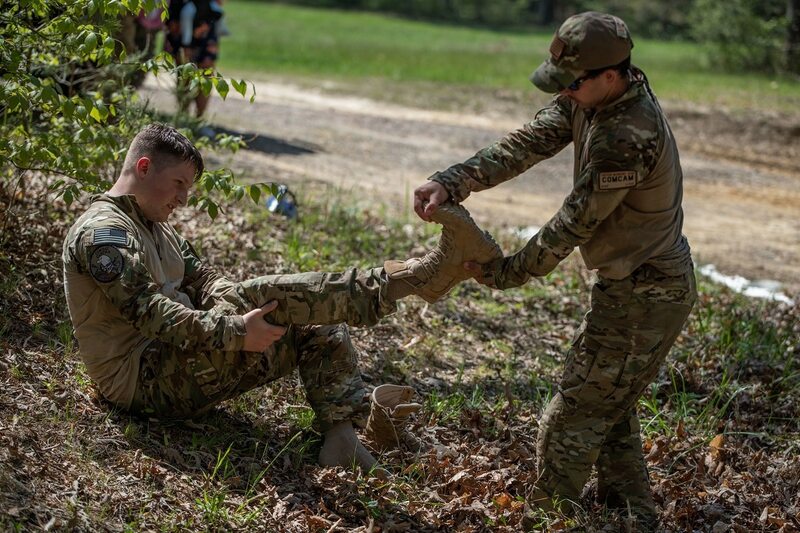 The company has been the lead boot supplier for the Department of Defense for more than 70 years. Between 2006 and 2012 alone, DoD paid more than $138 million for combat boots. Ferguson and his executive team’s Chinese import scheme began as early as December 2008 and lasted through August 2012, a time in which they sold more than $8.1 million worth of the fraudulent boots, according to the release. Two shipments of fraudulent “USA” boots were seized by the U.S. Department of Homeland Security’s Customs and Border Protection. On each pair, Ferguson and his team had the manufacturer tear away “Made in China” tags prior to shipment.